Well our last website served us well for a couple of years. But it was time for a refresh and more mobile compatibility. So today we went live with MAD-Architects 2.0. MAD have just received planning approval for our proposed renovation and extension to a bungalow on Parkhead Road, Sheffield. 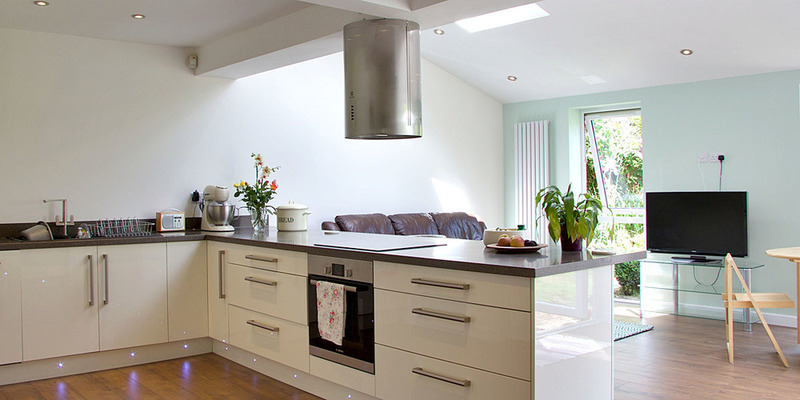 The scheme involves a complete reconfiguration and renovation of the existing 1970's bungalow to create a family home for the 21st century. 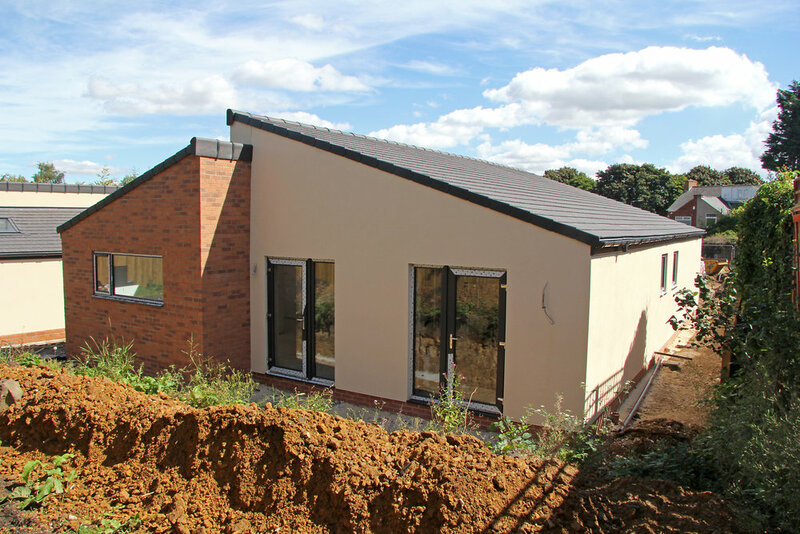 When finished the bungalow will feature 4 bedrooms, including a master bedroom with ensuite and dressing room, overlooking the stunning views of the countryside. 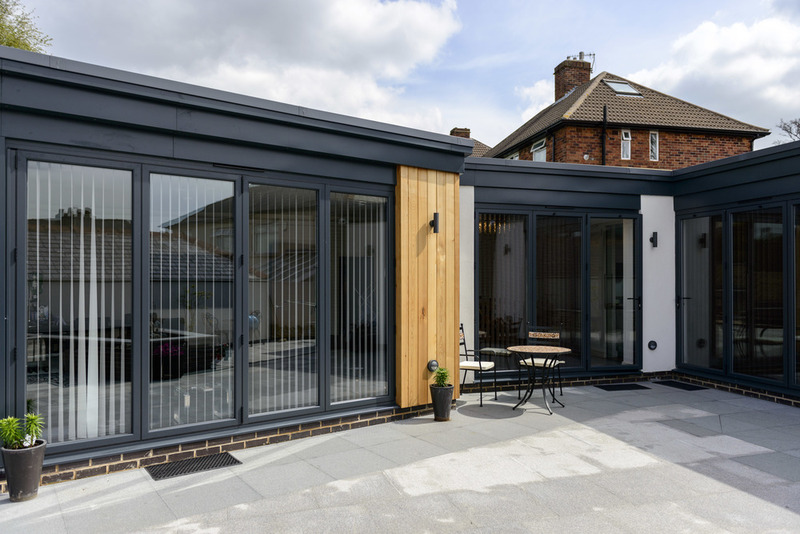 The extension forms the new living space, including an open plan kitchen, living & dining area with expansive sliding doors openings into a new patio area, with the existing bungalow forming a quite snug. Work is due to start in the summer and be completed in early 2016.